This C1940’s photograph of Berowra Waters shows the very tranquil scene of yesteryear. 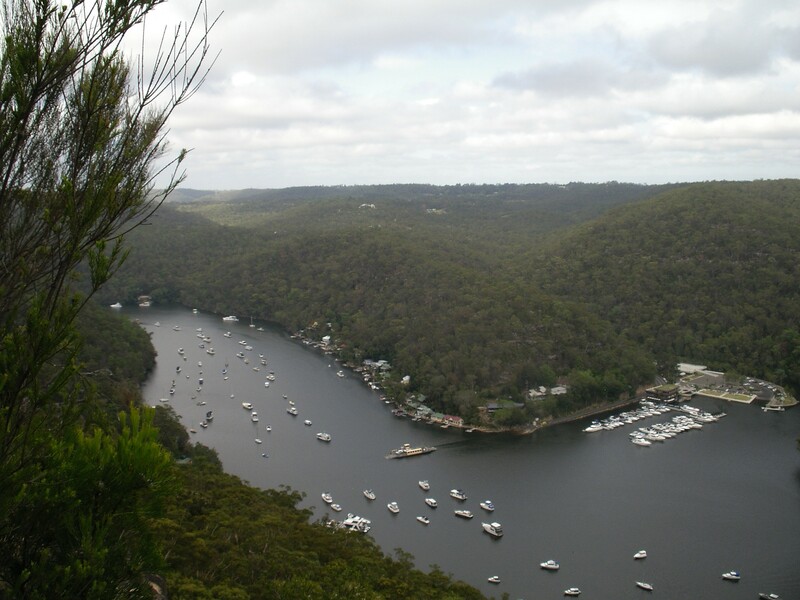 By comparison this 2013 photograph of Berowra Waters indicates the popularity of this area today. How many changes can you see between the 2 photographs? Do you have any stories about good times at Berowra Waters to share with us?